The four W’s (water, wheat, wood and wax) are the time-honored, fundamental elements when it comes to crafting Maker’s Mark®. Every barrel of Maker’s Mark® is aged to taste, not time. Using red winter wheat rather than rye as the flavoring grain allows for Maker’s Mark® to sit on the forward palate of the tongue. A noticeable and pleasant difference. 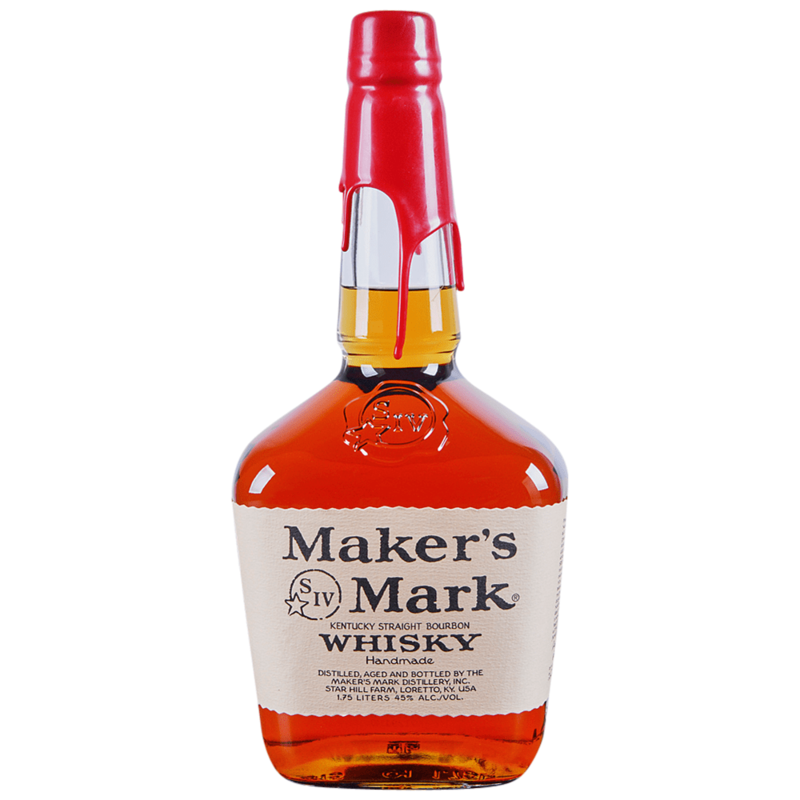 Founded in 1958, Maker's Mark is now distilled in Loretto, Kentucky by Beam Suntory. It is known for its disinctive square bottle and red waxed top.